Intermediate Wheatgrass In CSA News! CSA (Crops, Soils, Agronomy) News magazine published an interesting article on the challenges and promises of Kernza as a multi-purpose perennial crop. You can access the full article here! 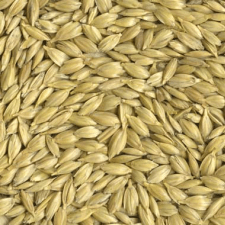 Emmer wheat, one of the earliest known cultivated crops, is once again attracting the attention of farmers and consumers. Discussions of planting, harvesting and processing certified organic emmer wheat during the 2015 growing season prompted Rand Bell to investigate this ancient wheat variety. It is available for download in PDF. Preview the first part here. A presentation from the Food Crops Research Institute outlines the status of perennial rice breeding, current hurdles in breeding and genetics and how to overcome these hurdles. The presentation is now available for download in PDF. The fall issue of The Land Institute’s magazine was devoted to the ecological intensification conference at Estes Park. If you requested the issue electronically, it is now available in PDF. And MSU’s research on perennial grains in Africa is featured on page 15. If you would still like a print copy, please contact Scott Bontz. 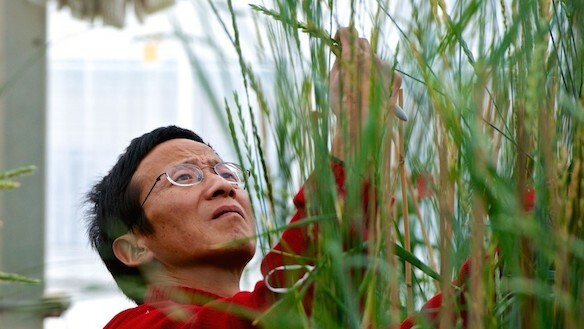 Brooke Borel explores the development of perennial wheat and its contribution to research. Read the article.